For as long as I can remember, I have always had the desire to express myself. How I’ve done that, has varied widely – Annie Two Cents being my latest and greatest form of expression. That said, I do have thousands of others I tend to daily: fashion, aesthetics, hand gestures, perfume, coffee-with-almond-milk, shoes, make up, music, and of course tattoos. 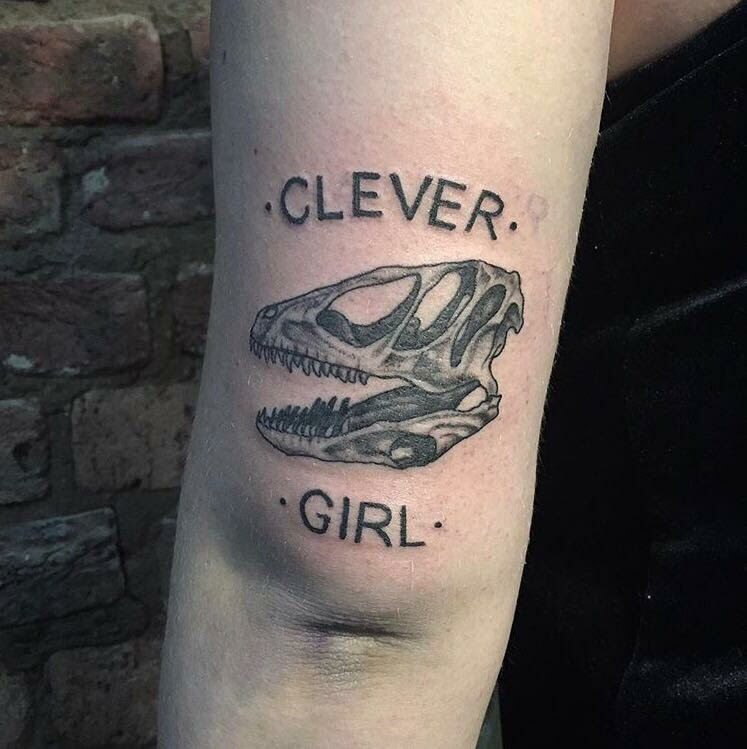 Now why would a beauty, fashion and lifestyle blogger talk about tattoos? Because why not? To me it plays a big role in how I perceive beauty, and is definitely an area of self-expression that is very dear to me. Unlike make up, that we apply and remove daily, the thrill of tattoos lies in its permanency, and creates an anchor for a moment in time. Unfortunately, or fortunately (you tell me) tattoos got my attention thanks to a very tough breakup (insert broken heart here) and up until that moment, was never considered - not that I had anything against it; I just couldn’t fathom the idea of something so so so permanent. My first tattoo - based on early-twenties angst - was a bird flying out of a cage, and yes it symbolized my capital F Freedom. And why did I get it on the back of my neck? Because then I didn’t have to look at it every day, plus I could alter my hairstyle to show it off (short hair), or not show it at all (long hair). Looking back, it all tied in so well with where my 22-year-old head was at, but if I could go back in time and give my 22-year-old self some advice, I would say: “Be careful of getting something trendy”. I cannot tell you how many times I had to fake-laugh at the “Is the bird free now?” questions. UGH. 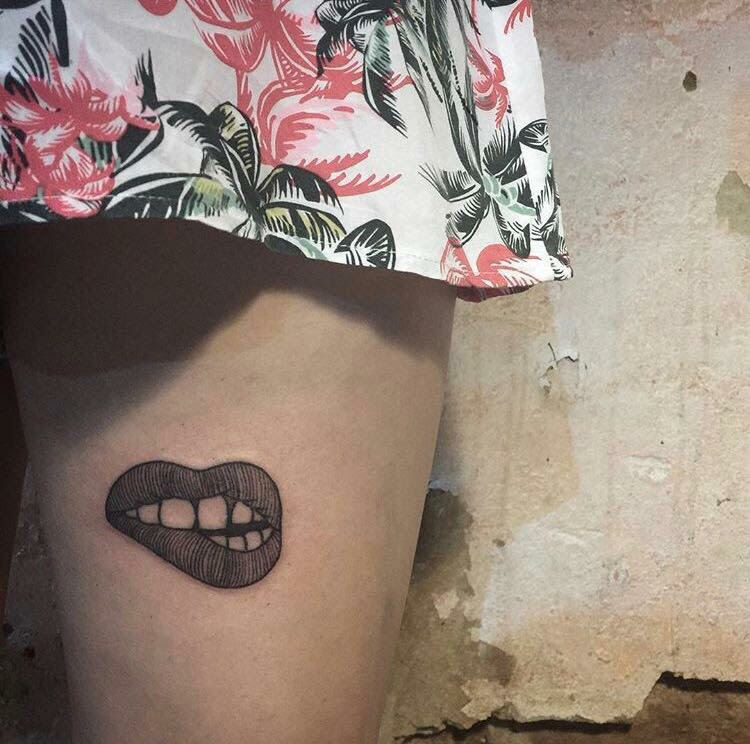 I approached Bruce the Kid – Cape Town based tattoo artist – to transform one of my four tattoos; in essence, do a cover-up. Bruce’s skill, bedside manner, and pure awesomeness in creating this piece, was the inspiration behind today’s blog. If you are on the fence about what to get, where to get it, or like me, want to transform an existing tattoo, then Bruce the Kid is your guy. Lately, life has been pushing me towards some very personal and permanent changes as well, and whenever that happens, I intuitively get a new tattoo, or three to be exact, all by Bruce. Two small perfect text pieces. I’m skeptical about a lot of things in life, fine lines needed for a text tattoo is one of them. Luckily fears like that fall away when your tattoo artist is Bruce the Kid. From triangle to gorgeous portrait. The awe is real people. Bruce’s presence is calm, courteous, and comfortable, emotions much appreciated in that type of environment. He is easy to talk to, down to earth, and makes you feel at home in his space. And most importantly, he LISTENS to your needs. “Bepanthan Bepanthan Bepanthan”, said my good friend Candice-lee Kannemeyer whose husband is covered in many, many drops of ink. So why do you have have HAVE to wear sunblock, not only when you have tattoos but especially on your tattooed bits of skin? It comes down to this: every time your skin gets damaged in the sun and peels, you grow a new, fresh layer of skin. The tattoo then grows deeper and deeper into your skin (because of all the new layers) which causes the tattoo to fade. 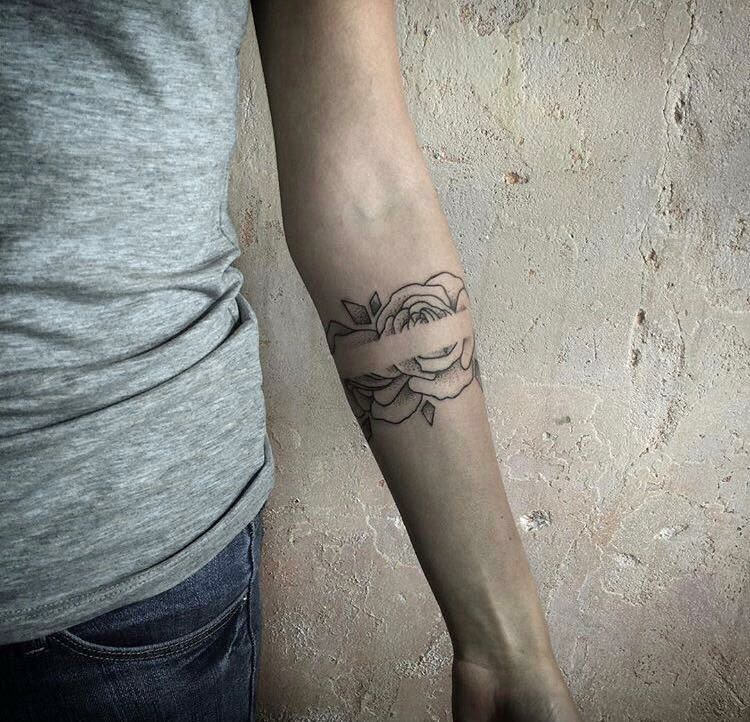 The ink doesn’t actually “fade”, but the tattoo becomes more hidden underneath the skin. Don’t apply sunblock to your tattoo while it’s busy healing though, it needs to be 100% healed before any sun exposure. Now that you’re in the know about all things tattooing, I have some exciting news to share: Bruce felt generous and offered to share the ink love and give you R200 off your tattoo when you book using “Annie Two Cents” in the subject line. 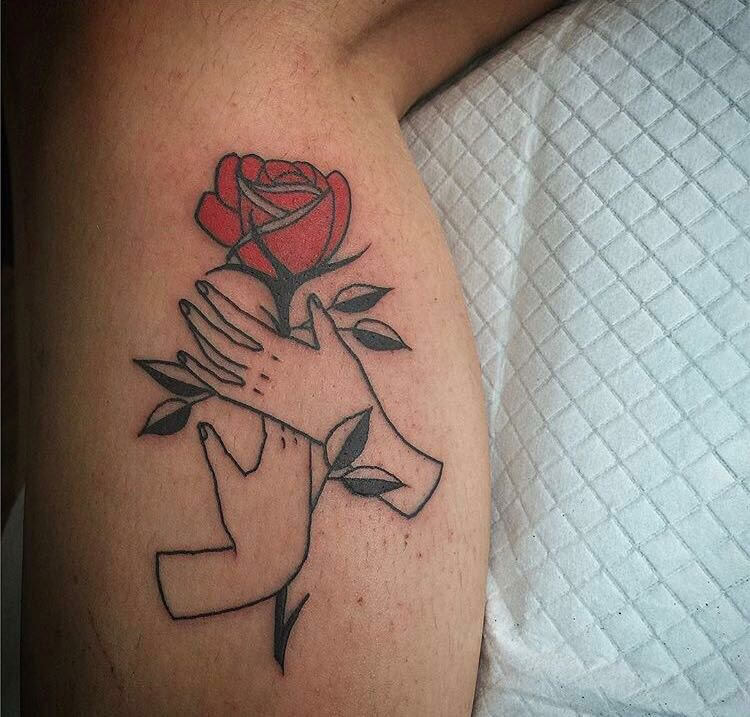 You can book with him directly via his Instagram @brucethekid or email him at brucethekidtattoo@gmail.com. 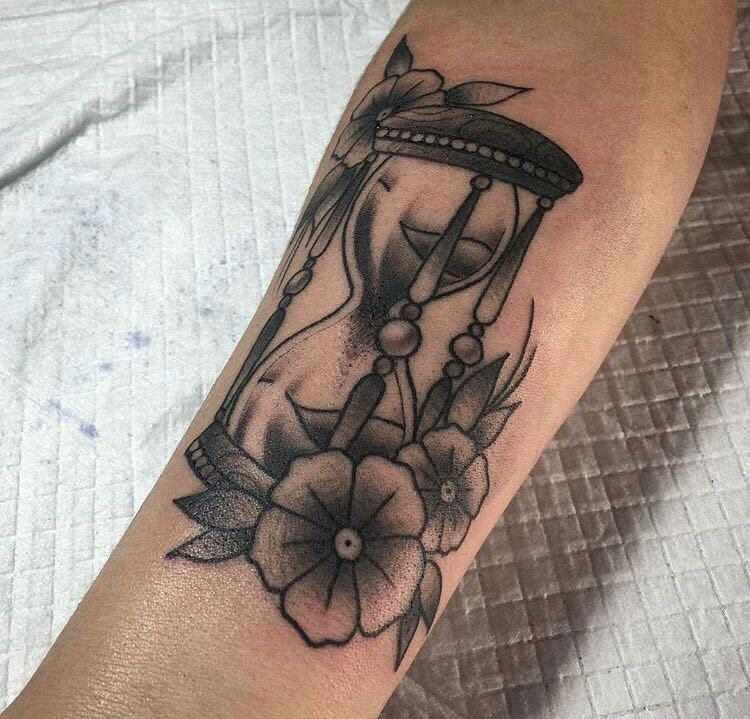 Now is a great time to get tattooed seeing as the sun is still playing hide and seek, and you will have more than enough time for it to heal before showing it off in summer. Now have a look at some of my favourite work of Bruce's below. These are not my own pieces but work he's done on other lucky ink-owners.